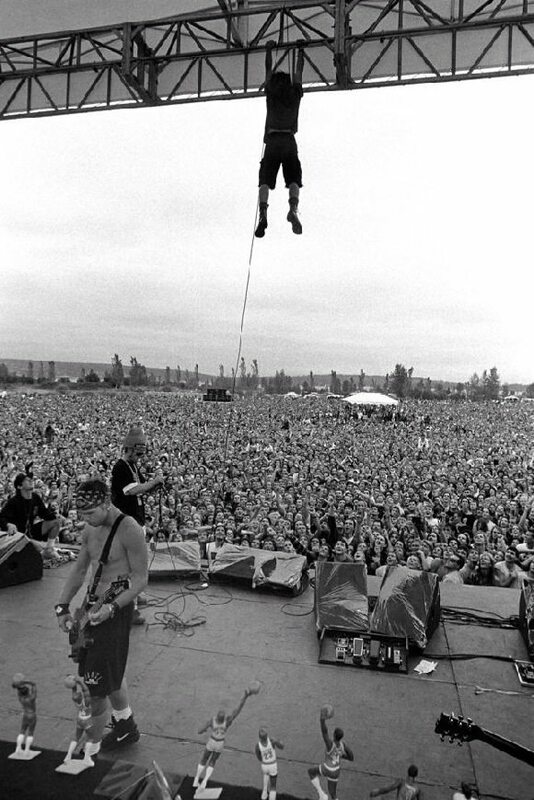 Pearl Jam is more than just a band. They are, at the time of this writing, one of the only music groups from the alternative era from the early 1990s that are still intact. Still rocking in the free world. 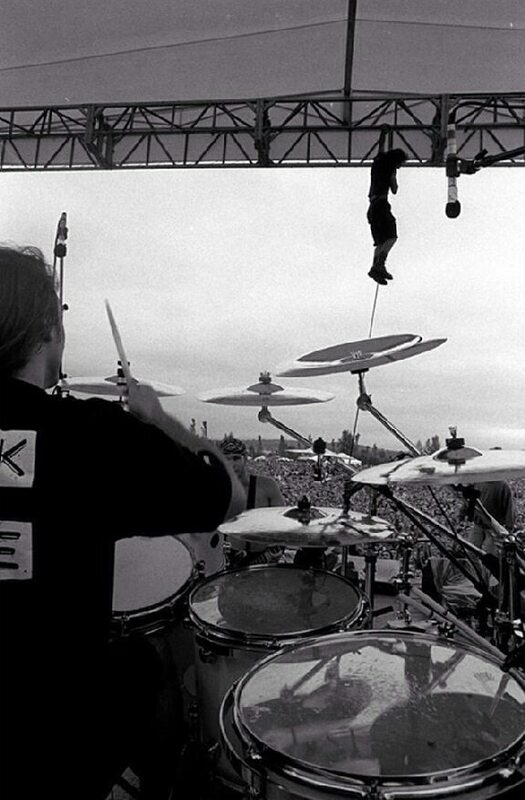 I’ve seen them live over eight or nine times. 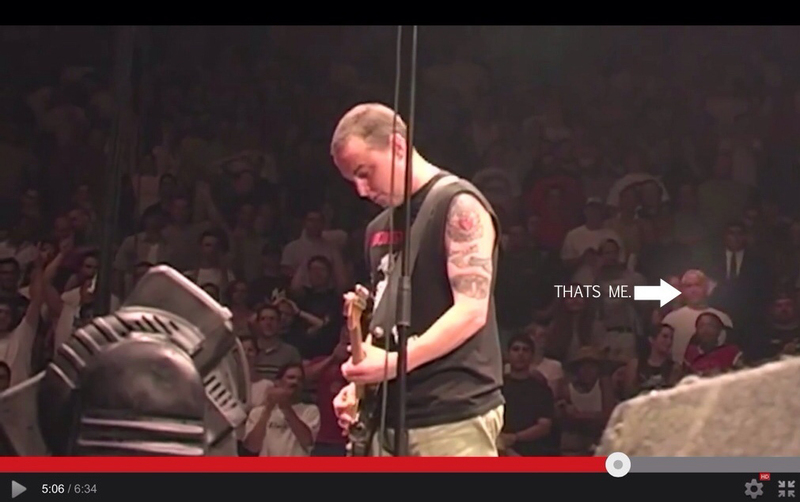 I’ve locked eyes with Mike McCready while he was playing on stage in Boston. Well, we locked eyes because I was dancing so hard, sixth row with brother OX standing in in the middle of the aisle back in 2000. I was dancing and singing along with Eddie, but I must of been going bezerk because when we locked eyes he was laughing at how hard I was rocking out. “Guys, look at this guy! Do you know what I did in response? I got embarrassed and sat down. Had it been eight years earlier, I would’ve been one of the crowd. But they were a different band now. The movement had ended I realized with that glance from Mike McCready. Maybe it was just the fact that no one else around me was celebrating them as hard as I was so I struck out. Maybe I just got self-conscious and realized what I must have looked like from the stage. I mean a few nights before that I was doing the same at Madison Square Garden watching them. I was caught on camera while Mike closed out the show as he played his solo at the end of the final song of the night, Yellow Ledbetter. I had made my way to the front of the upper section of the stage cheering him on. I have proof because they filmed it. It’s on Pearl Jam’s “Live At The Garden” DVD. I stay far away from anything that smells like a fad. 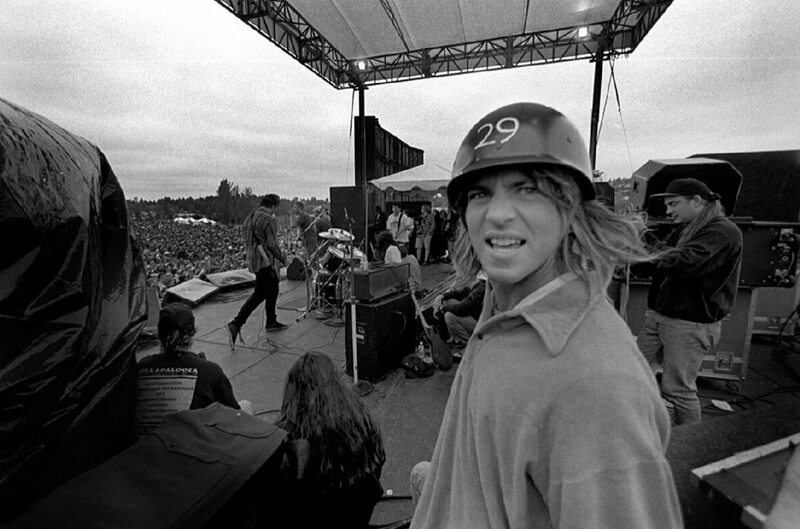 Pearl Jam was not a fad I came to realize when they released 1996’s “No Code”. Eddie and the boys discussing Eddie risking his life, hanging from the rafters and scaffolding during the bands early shows. One of my favorite images of the band is from photographer Lance Mercer, friend of the bans who shot a lot of pics of them in the early golden days. 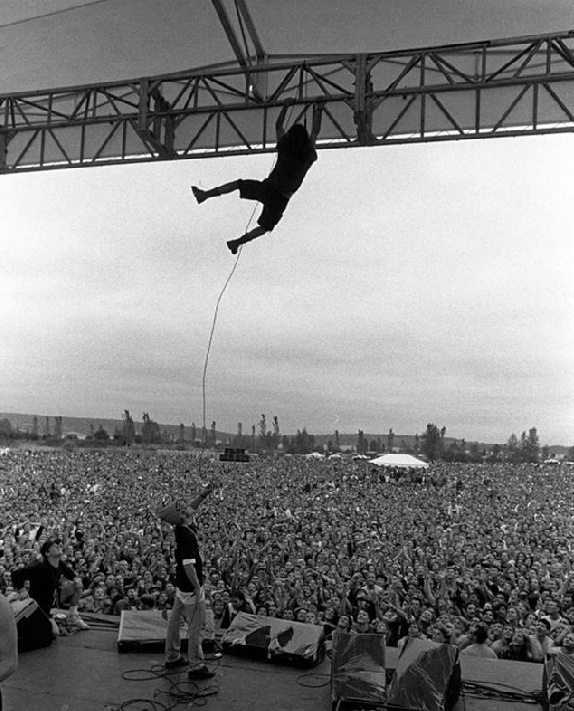 The image is below and was taken during the “Drop In the Park” concert. 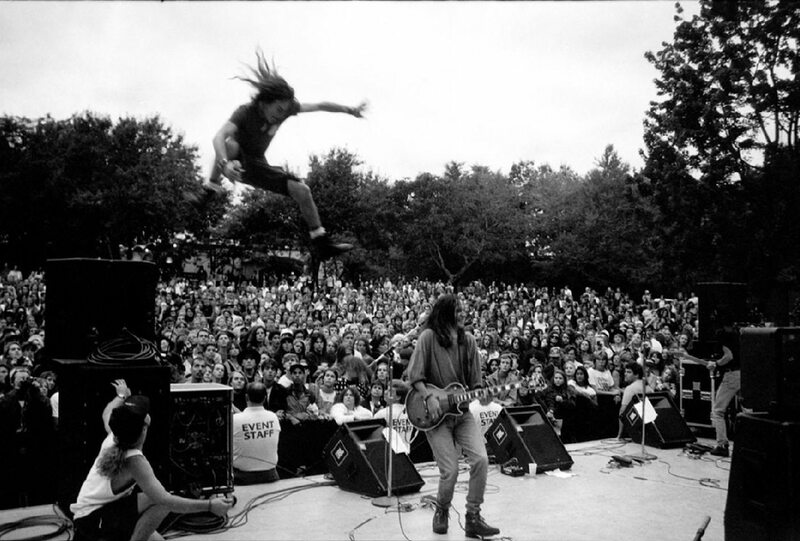 Drop was a free concert the boys threw in Seattle in 1992 after their first world tour where they spent their first year together on the road promoting 1991’s “Ten”. then it picked up momentum 8 months after being released in 1992 after “Evenflow” & “Alive” singles and were released…and word of the boys electric live show began to circulate. And after more than a year, they came home and performed one of their greatest shows for free to a loving and wild crowd in their home town of Seattle. The images below are from this show, and below them is a clip from the Documentary, posted to the bands YouTube page, where Eddie, Stone & Mike discuss fearing the death of Eddie Vedder as he literally risked his life to entertain…and because he was so damn happy to be exactly where he was. Fills me with electricity just looking at these images. Posted in Commentary, Music and tagged Alive (Pearl Jam song), Commentary, Eddie Vedder, Even Flow, Music, Music Video, Pearl Jam, Pinkpop.